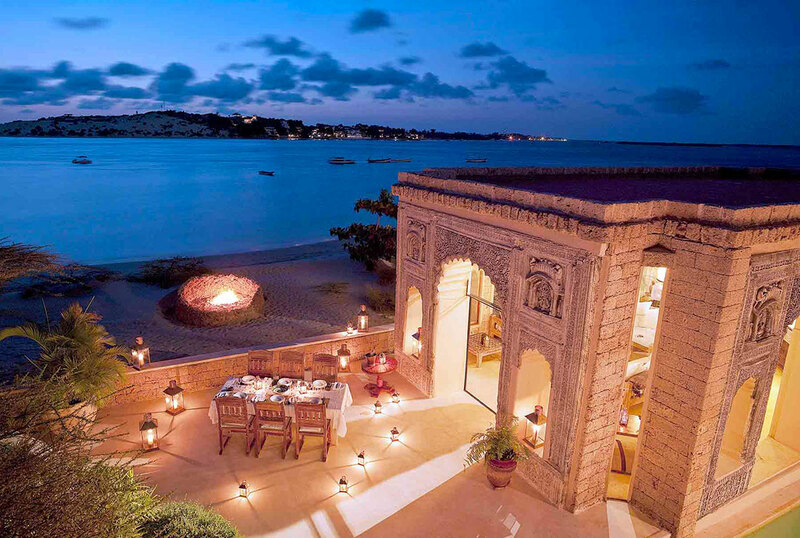 The Majlis hotel is a privately owned luxury beach hotel on Manda Island in the Lamu archipelago‚ off Kenya’s Northern Coast. 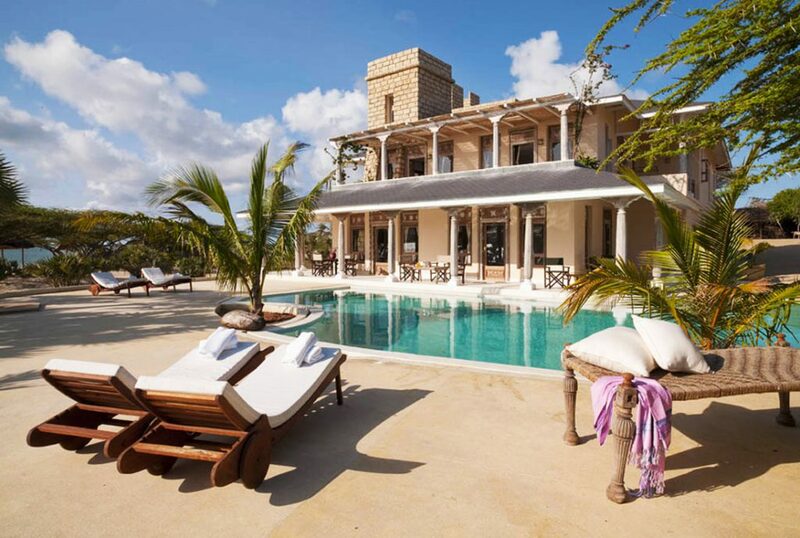 With a superb beachfront location and breathtaking views over the bay and Lamu Island‚ it offers the perfect setting and the ideal accommodation for barefoot luxury and informal pampering on your trip to Kenya. 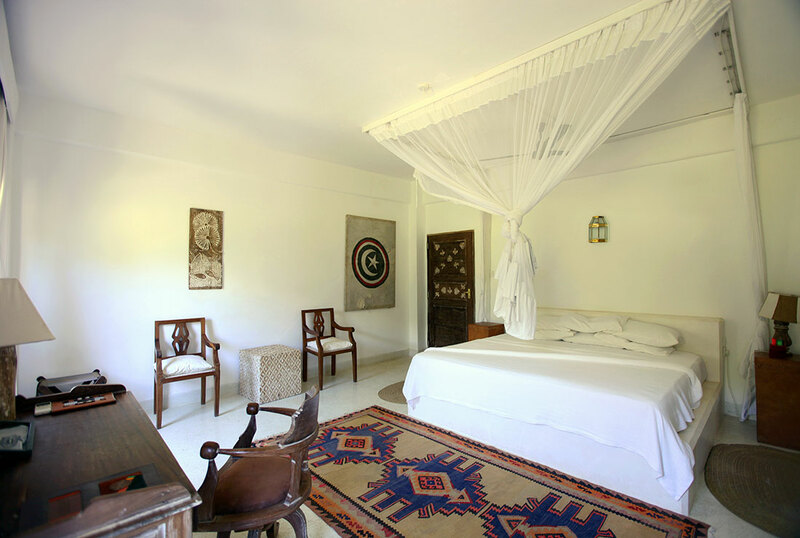 Arrive at Safarilink lounge‚ Wilson Airport for your scheduled flight to Lamu. The flight is approximately 1 hr 30 minutes. 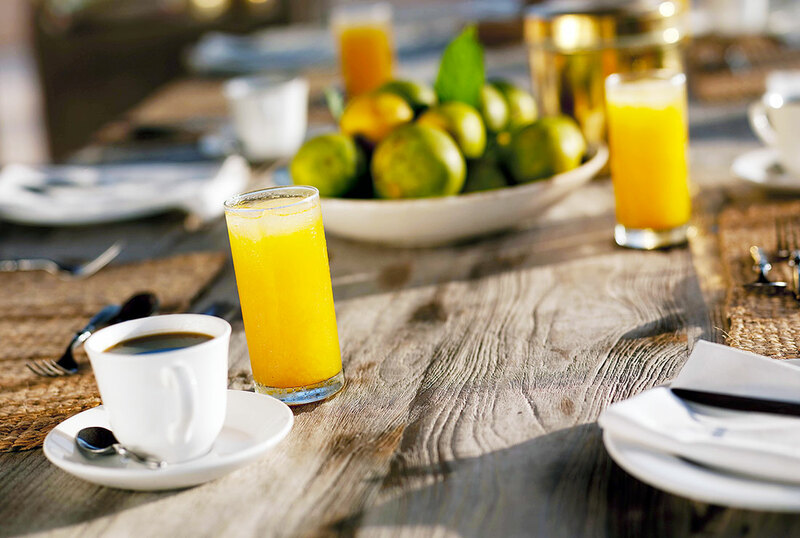 Upon arrival‚ you will be met by the hotel representative and transfered to the Hotel for check in and overnight. Spend the day at leisure with variety of activities to choose from such as walking on the white beaches‚ boat rides‚ scuba diving‚ water sport activities‚ fishing and a series of half day and full day excursions. 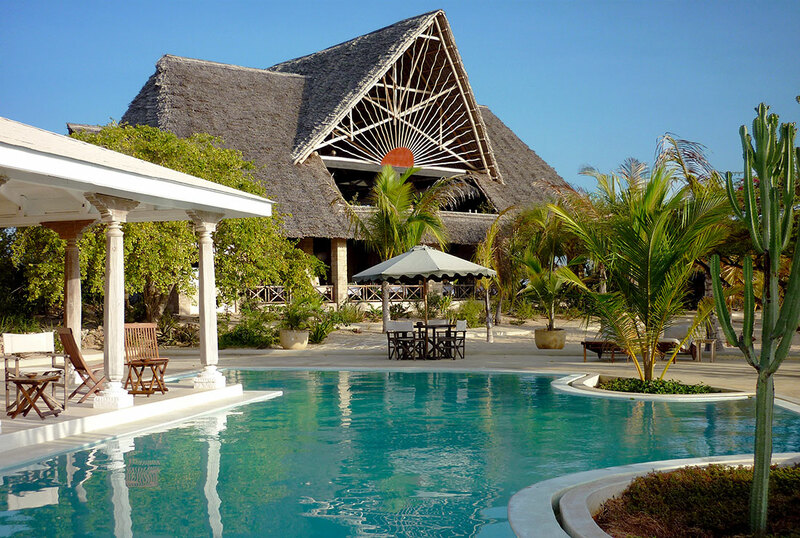 Enjoy your last day in Lamu‚ you can relax at the poolside or morning beach walk. After lunch‚ you will be transfered to the airstrip for your flight back to Nairobi.